MILTON, W.Va. (August 12, 2015) – Gov. Earl Ray Tomblin today joined natural gas contractor Cenergy LLC. to announce the grand opening of the company’s new expanded operations facility in Milton. 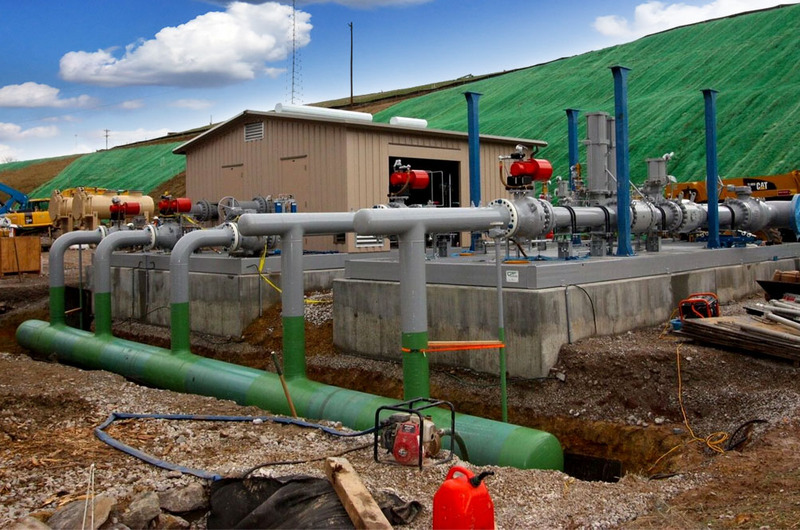 Cenergy is a West Virginia-based contractor for the natural gas industry that provides turn-key facility and equipment engineering and fabrication for natural gas producers in West Virginia, Ohio and Pennsylvania. Founded in 2006 by Milton native Chuck King, Cenergy has grown rapidly. In 2014, the company doubled its size, and that growth has continued despite the downturn in oil and gas prices worldwide. Cenergy is proud to be a West Virginia company making a solid impact in the natural gas industry growth in the northeast and across North America,” President Chuck King said. “The West Virginia business environment helps facilitate our growth by providing the most resilient and talented workforce in our nation. From engineers to mechanics, electricians, welders, heavy equipment operators and instrument technicians, we have the best of the best in people and that leads to our success and growth. The centerpiece of the expansion is a new assembly plant that manufactures what are called “measurement skids.” The skids measure gas when it’s sold from producers to midstream suppliers or transmission companies. The facility operates three shifts: two welding shifts, where certified welders fabricate piping and steel structures, and one testing shift, where workers x-ray pipe to test for integrity and precision. The company has expanded four times in Milton currently with 170 local employees – all highly skilled positions. That growth speaks to the reputation the company has built and the trust it has garnered within the industry, as well as the hard work and know-how of its workforce and management team. Cenergy officials and most of its employees are West Virginia born and bred, and it makes supporting the local economy a core value. The company buys as much of its supplies and materials as possible locally. Its entire fleet of vehicles, from light trucks to heavy machinery, is purchased at local dealers and managed out of Milton.